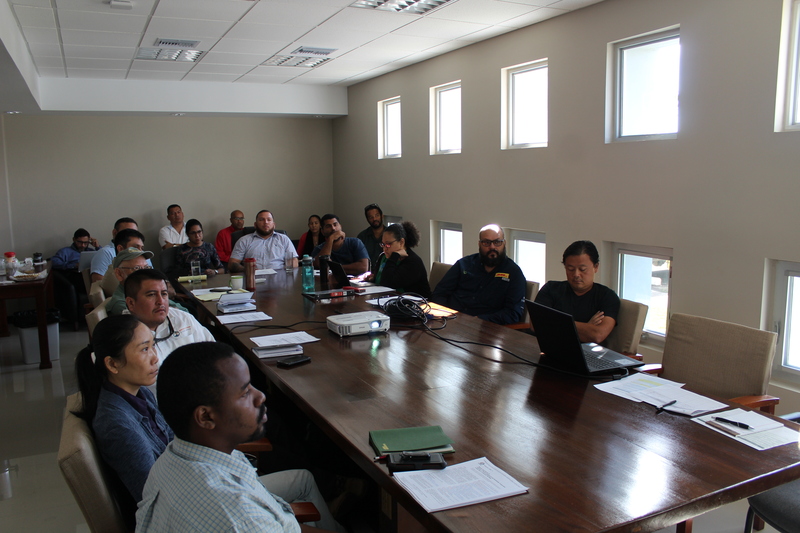 On Wednesday 23rd January 2019, the Belize Bureau of Standards hosted its first Technical Committee Meeting on Biodegradable Products to initiate discussions on relevant standards for Belize in relation to the phasing out of single-use plastic and styrofoam products with biodegradable products. The objective of this first meeting was to acquaint representative members of the committee to the standards development process and to emphasize the importance of the role they will play in developing the structure of the proposed standard. This Technical Committee was formed following the Government of Belize (GOB) approval of a proposed bill by the Ministry of Fisheries, Forestry, the Environment and Sustainable Development; Ministry of Investment, Trade and Commerce; and the Ministry of Tourism to ban single-use plastic bags, styrofoam products, and plastic food utensils in the country by April 2019.